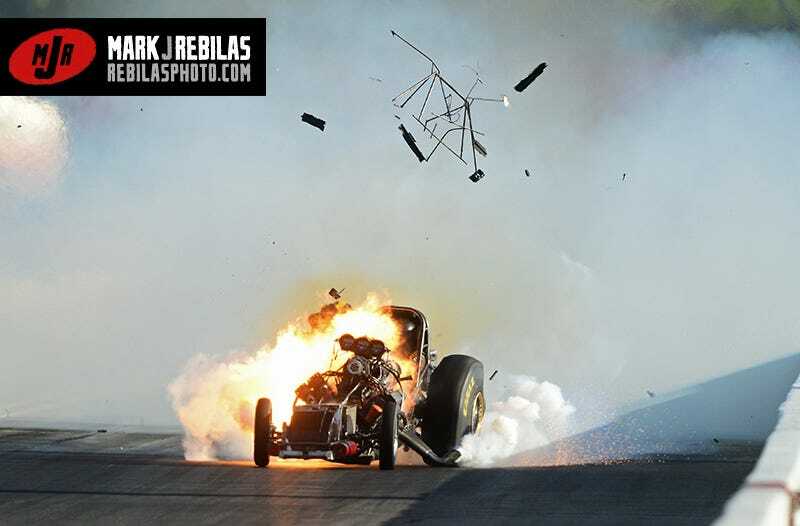 Funny cars bursting into flames? Funny cars bursting into flames? Funny cars bursting into flames.